Art Prints - Film prints - 2001: A Space Odysseyfilm prints: 2001: A Space Odyssey art print inspired by cinema poster art from the ground breaking epic sci-fi film. 2001: A Space Odyssey was released in 1968 and was produced and directed by Stanley Kubrick. 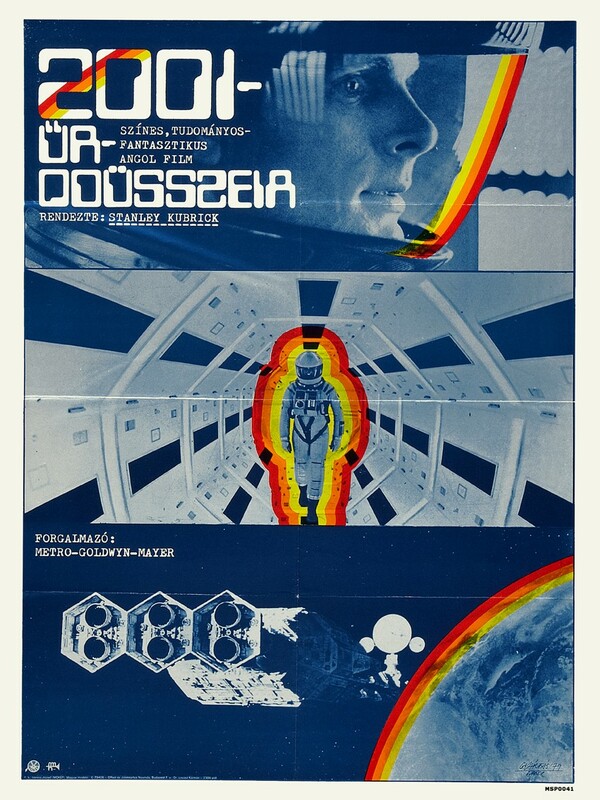 2001: A Space Odyssey film print, printed on 300 gsm art paper.